Are VOCs in Paint Dangerous for Your Health? What Are Safe Indoor VOC Levels? 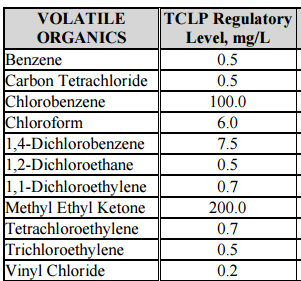 Why Volatile Organic Compound Testing Matters?